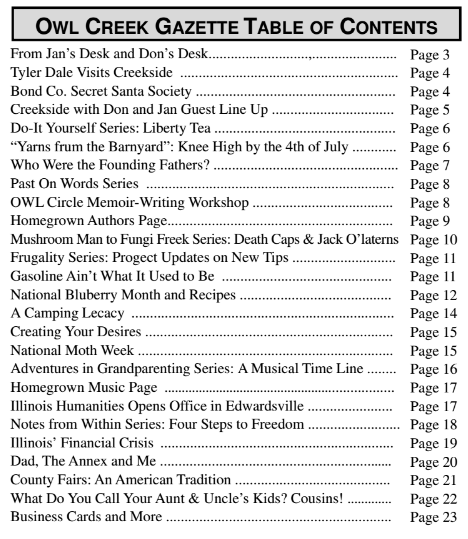 Owl Creek Gazette: The JULY 1017 Issue of the Owl Creek Gazette is Hot Off the Press! 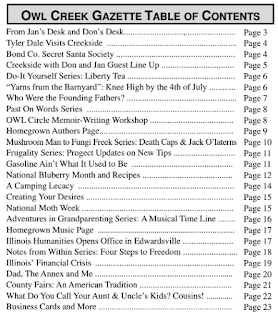 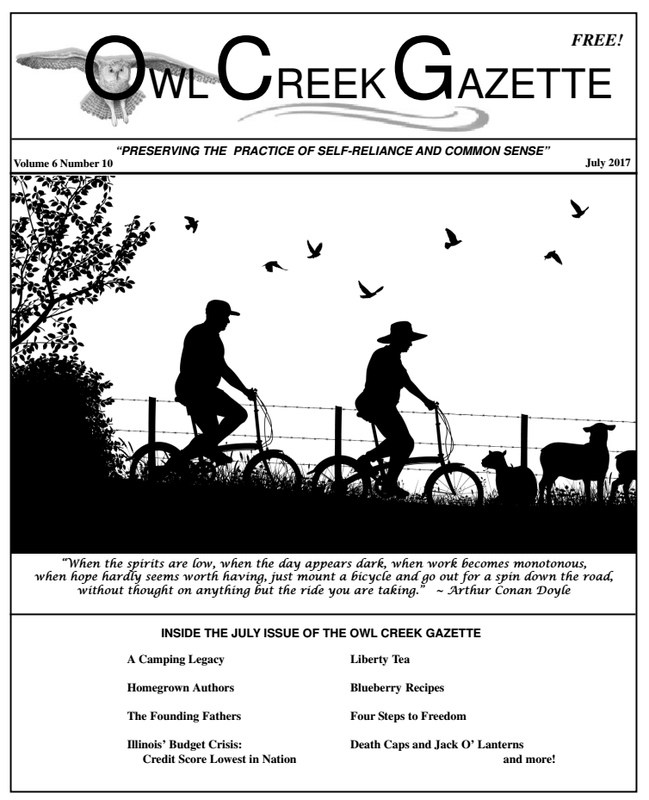 The JULY 1017 Issue of the Owl Creek Gazette is Hot Off the Press! 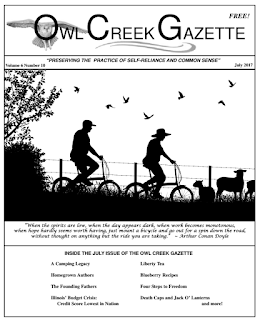 We invite you to enjoy the July 2017 issue of the Owl Creek Gazette in print and online ... now available on our ARCHIVED ISSUES page.